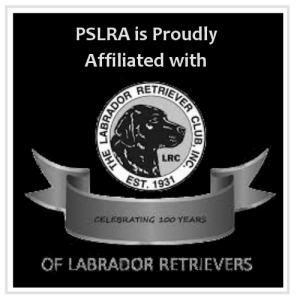 PSLRA hosts several events each year, sometimes multiple events monthly, all to promote the Labrador Retriever. 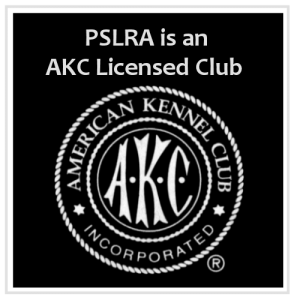 It is through the dedication and commitment of PSLRA members that the Club is able to hold these events. Thank you to all who have come out to support the Club both past and present! Visit our Volunteer page if you would like to volunteer at one of our events and join in on the fun! The following is a calendar of upcoming PSLRA Events. Click the Details button next to each event to access the event page for that event. The event page includes complete details for each event such as, entry forms and/or links, contact information for the Event Chair(s), volunteer opportunities, etc.